Revamp the traditional pillars of pedagogy for the digital world. Using real-world examples and relevant stories, the author shares how educators can empower learners to design their instruction, curate their curriculum, and build feedback loops to assess their development. Acquire a deep understanding of the student's role in the digital classroom, and recognize the importance of making mistakes to move forward. Investigate the effect technology has on the classroom and student work. Explore ways to support students in owning their learning. 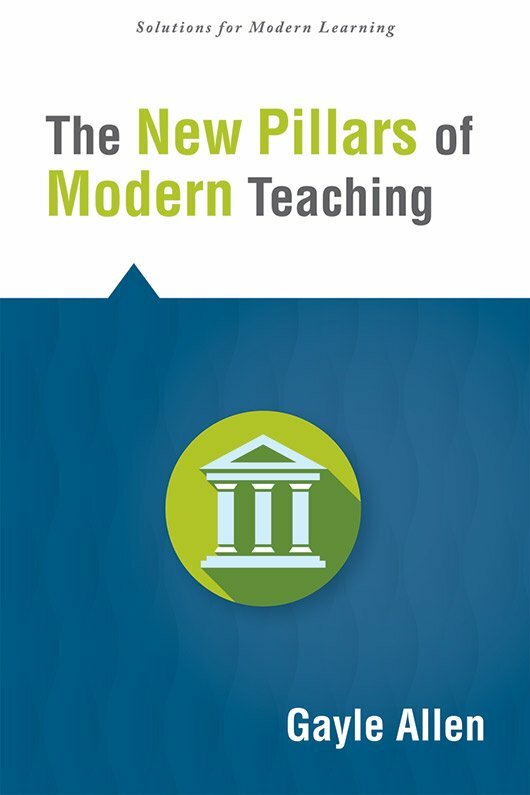 Move past the outdated, traditional pedagogical pillars—instruction, curriculum, and assessment. Incorporate the new pedagogical pillars—design, curation, and feedback—into the classroom. Gain practical resources and questions for reflection and discussion.